Our three function remote entry system can be used to operate a shaved door handle kit. Works great with our Power Safety Locks. 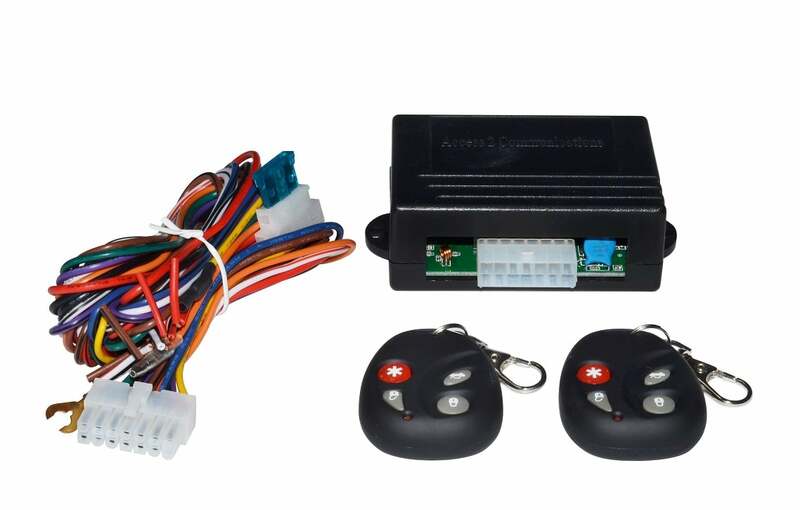 Each kit contains 2 key fobs, receiver, and wiring.